Preview: By appointment only. Call the number listed within the lot description. 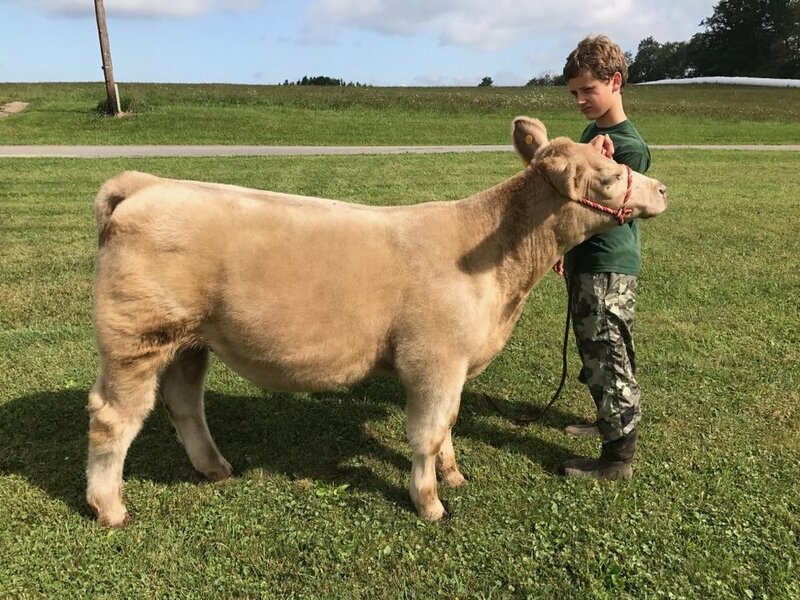 Steer is located in Boswell, PA area. Heifer & Goats are located in Berlin, PA.
Vaccinated & Wormed. Will be vet checked.